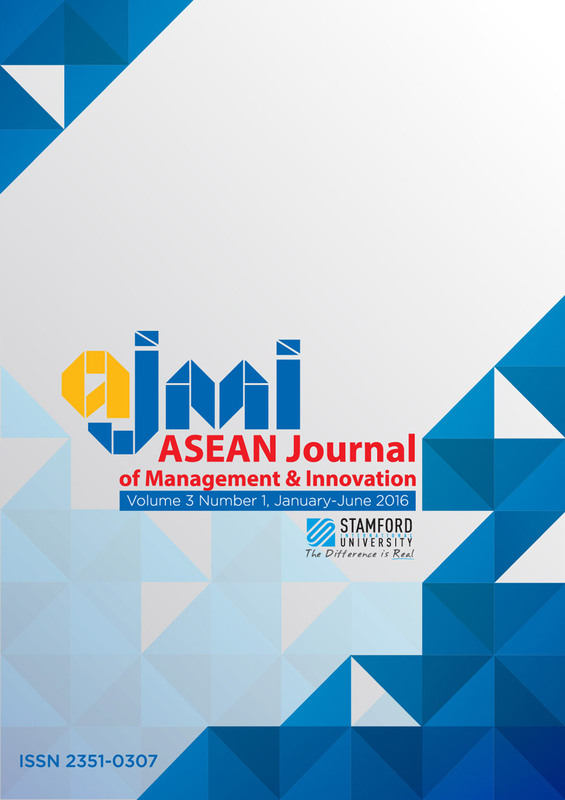 The purpose of this report is to study the role of innovation on vehicle export value in Thailand during 2000-2015. The innovation is measured by the number of patents related to the automobile industry. The control variables include inflation rate, interest rate, production number, real effective exchange rate, terms of trade, world GDP growth, and oil price. The study found significant positive impacts of patents granted on Thailand’s vehicle export value implying the role of innovation to the export value. The findings of this study would be helpful for export policy makers to obtain enhanced levels of economic development and growth of the country. The governments should encourage development of research and development either at the company level or create and automotive technology institute that all companies could join to develop, share, and increase their technical capability. Moreover, the governments should allow or grant firms a deduction on expenditure (tax deduction) and financial support for internal research and development, innovation, and patents registration. They could give awards for the firms that are successful in developing new products and patents on new technology.